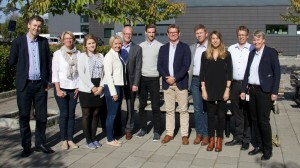 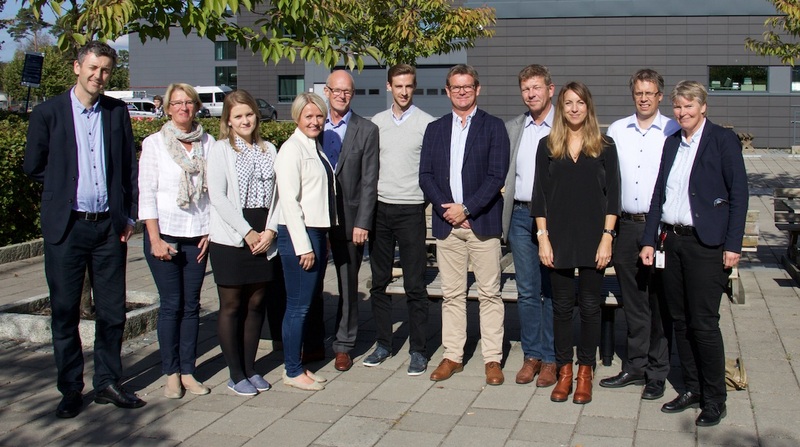 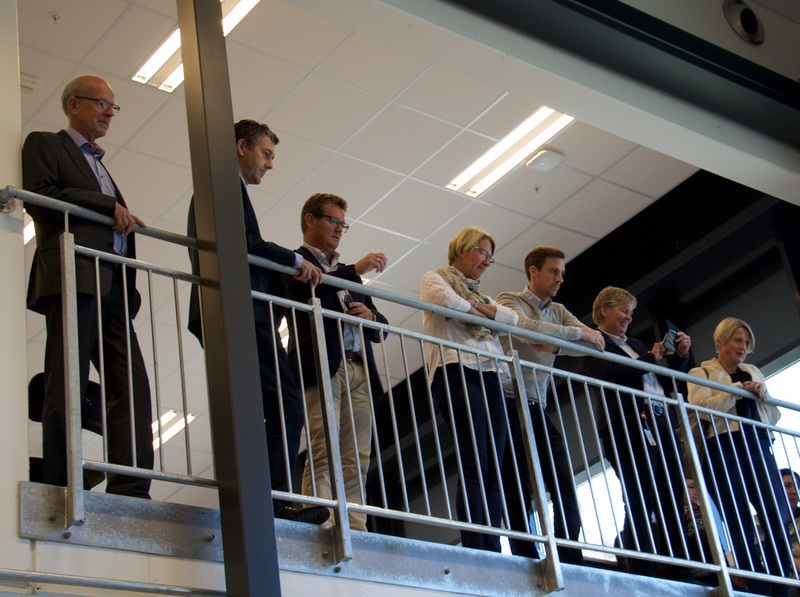 Tuesday Sept. 20 the RCN team: Kai Mjøsund, Liv Jorunn Jenssen and Øyvind Veddeng Salvesen had their Site visit to SFI Offshore Mechatronics. 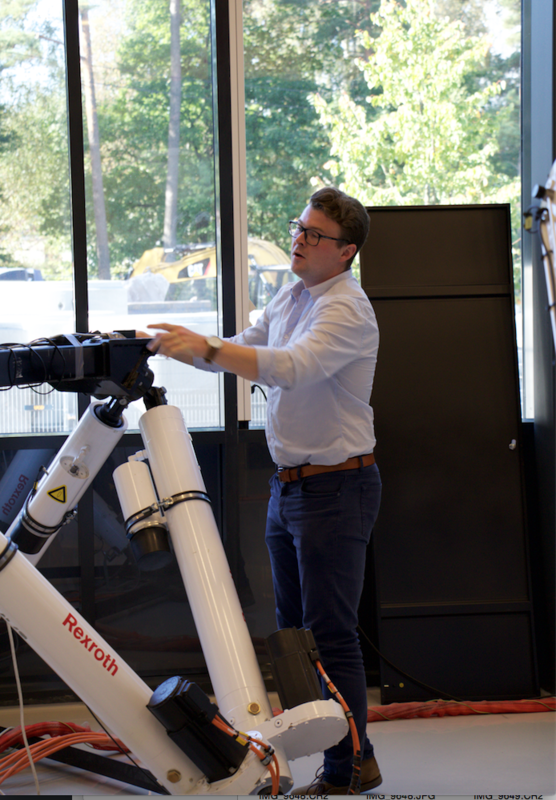 The RCN participantans also got a demonstration in the UiA Motion lab, by PhD Research Fellow Sandre Sonden Tørdal. He is doing his work within Work Package 2: Motion compensation, led by NTNU professor Olav Egeland.